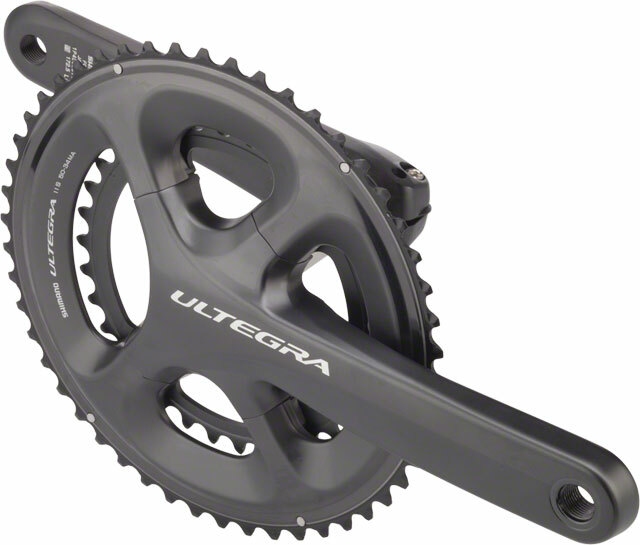 Available SoonSorry, 'Shimano Ultegra 6800 11-Speed 175mm 36/46t Crankset, Bottom Bracket Not Included' is currently out of stock. Please check back later or contact Bikeman for an expected availability date. Refer to our Shipping Terms for more information.